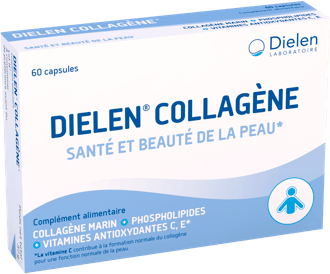 DIELEN® COLLAGENE combines nutrients which benefit health and the beauty of the skin. 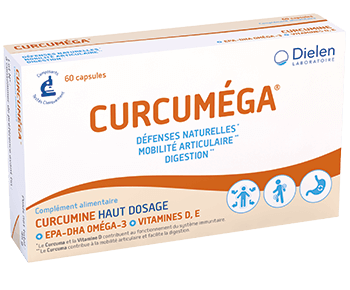 DIELEN® COLLAGENE contains hydrolised marine collagen, omega-3 phospholipids and vitamin C and E, which contribute to the protection of cells from oxidant stress. Vitamin C contributes to the formation of collagen in the skin.DIELEN® COLLAGENE does not contain any synthetic aromas or dyes. 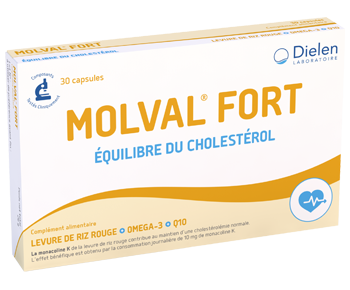 Its ingredients are checked and selected for their nutritional quality.